Office Hours are 8:00 am. to 5:00 p.m. Monday through Friday, except holidays. 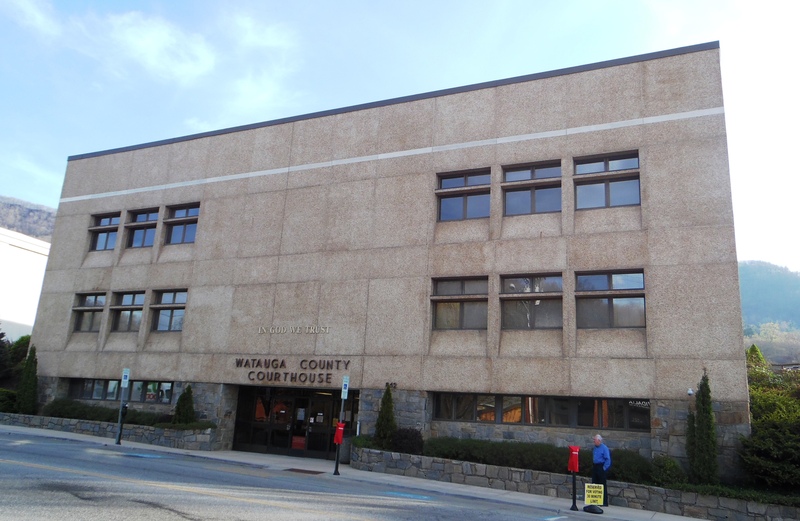 The mission of the Tax Office is to perform the activities necessary to assess and collect taxes on all real and personal property in Watauga County.